Hello. 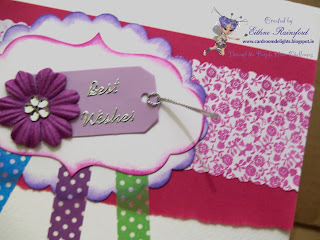 This week over at Through the Purple Haze Challenges the new challenge is "Anything with Flowers". This week there is an anonymous sponsor with a surprise prize! Using two die cuts, I inked the edges with two different ink colours. 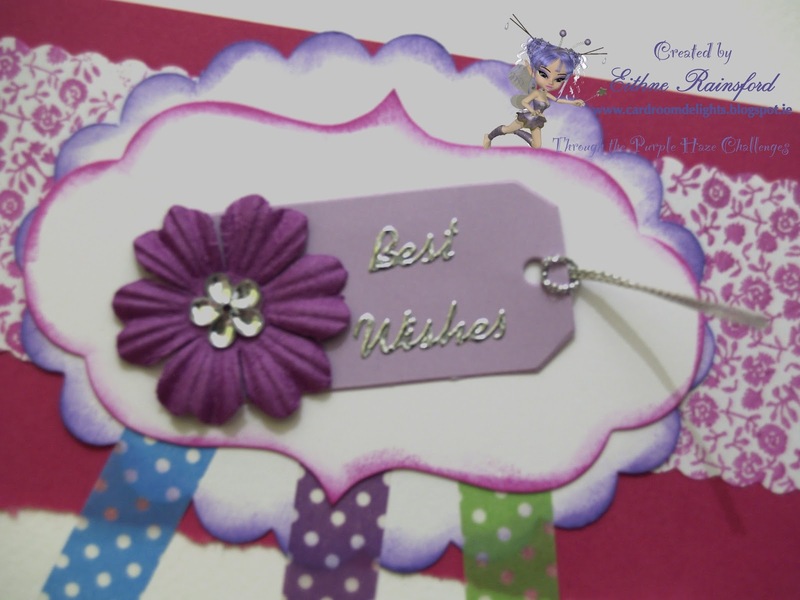 I have been waiting to use these cute little lilac tags, so I decorated it with a flower and embellishment and some lovely silver tassel. The pink flower backing paper originally started out as a plain sheet of paper. 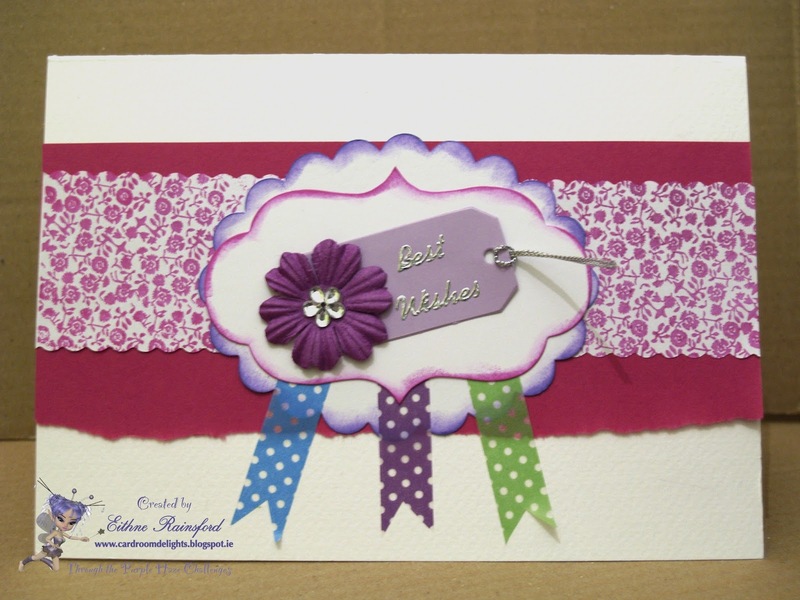 I used some bright pink ink to stamp the flowers. The pink paper I tore to size. Thank you for stopping by! Hope you are having a great day. 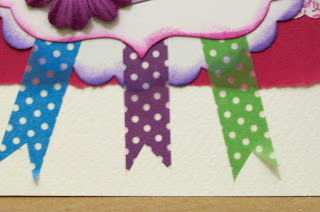 That stamped paper looks lovely and I Love the Washi tape. Love your card, love the fresh colours, and use of the washi tape. Hi Eithne! Great card! 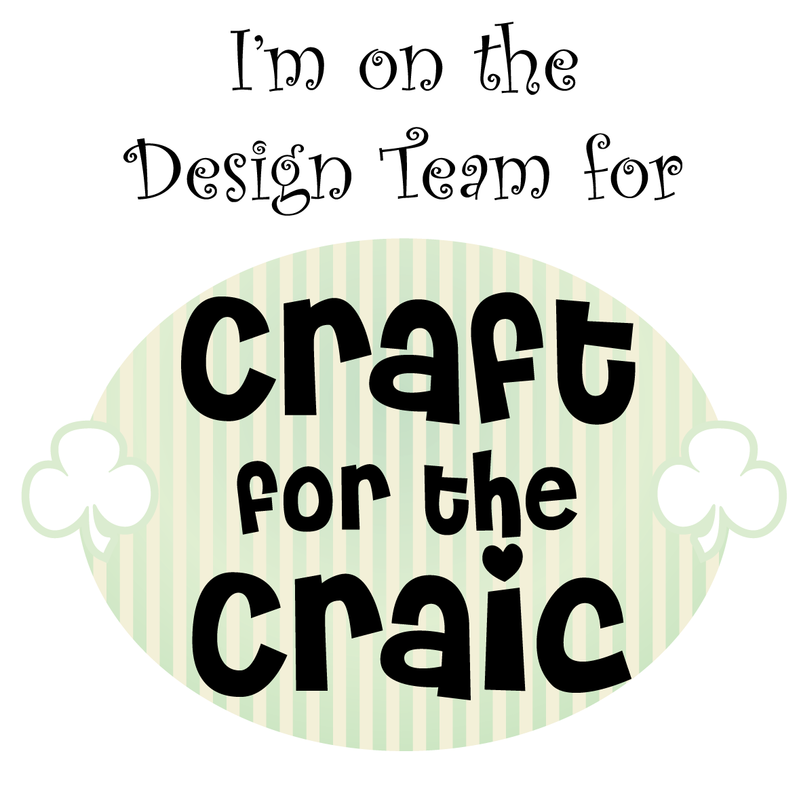 I love washi tape and am always looking for new ways to use it so this gives me another idea for it. Love your color palette, too! Beautiful Card. The tag is great and the inked edges are fabulous. The papers are pretty and the ribbons are nice. 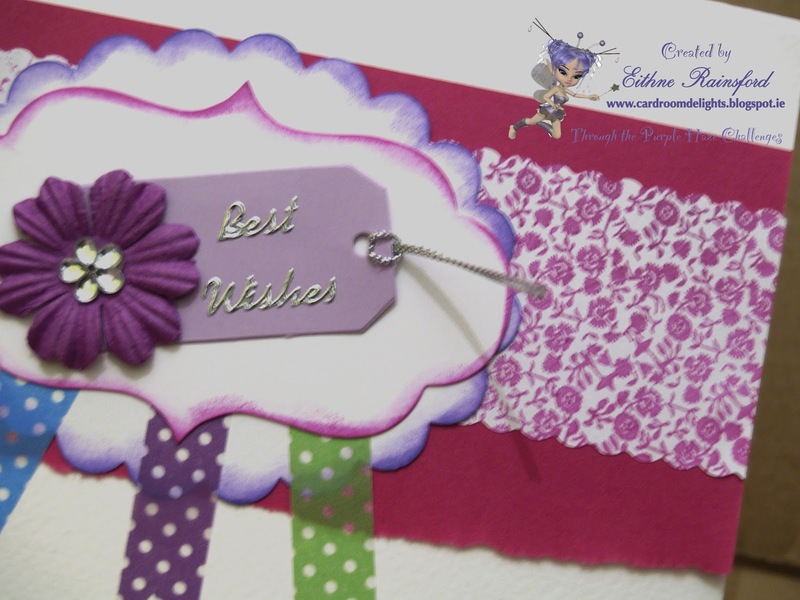 Lovely best wishes card it would make anyone feel a little bit happier.